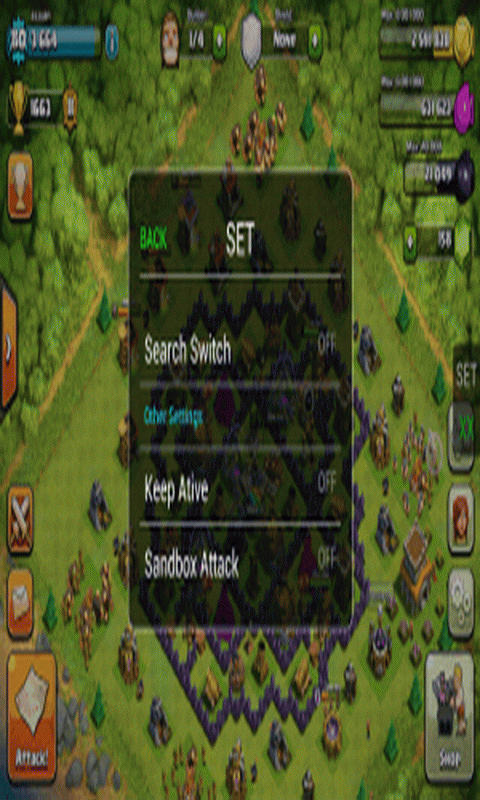 XmodGames - application for your Android device, which allows you to set all the possible modifications to the games. With XmodGames you can facilitate the accumulation of a variety of game resources. The gameplay becomes much easier and more fun. The program supports a very large number of games. In particular, it will be useful to play in the strategy, as there is a very large amount of resources, which are always sorely lacking. The only negative XmodGames (Iksmod geyms) is that it requires get root rights.